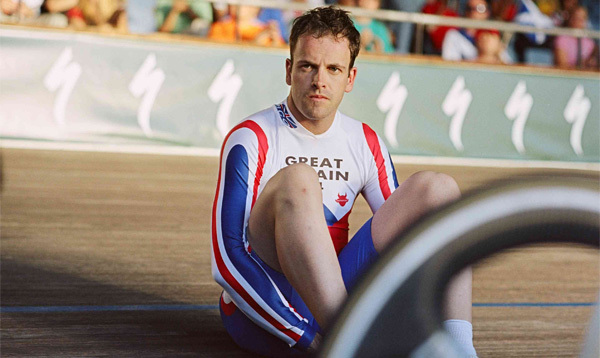 While reading about something totally unrelated, I came across information about a film starring two of my favourite actors, Jonny Lee Miller and Brian Cox, and one of the most pleasant celebrities I have ever met, Billy Boyd, about a guy whose book I have recently been reading, Graeme Obree. I was interested immediately but when I saw that the movie has actually had pretty decent reviews, I had to see it. For those not in the know, Graeme Obree decided to build his own bike and take on the heavy hitters of the cycling world. I’ll not give too much away but I highly recommend you see this film. It’s an amazing enough story made all the more amazing by being true. What he overcame and the way in which he did it is as funny as it is inspiring and touching. Check it out here or order the book.